On Thursday 18, 2018. 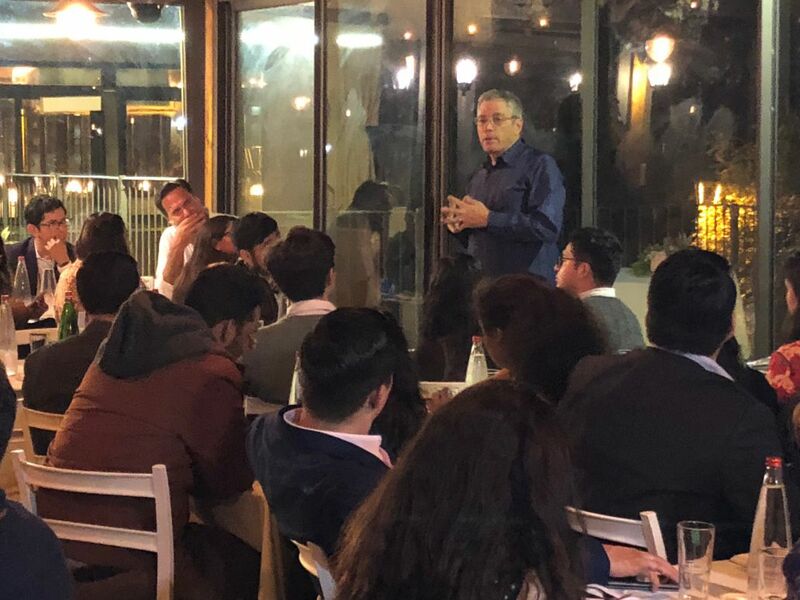 60 Mexican students participating in the Talentum Program, finished their two weeks visit to Israel visiting the JPC and having a conference with our Director General Uri Dromi. The Talentum program is a rigorous extracurricular program. 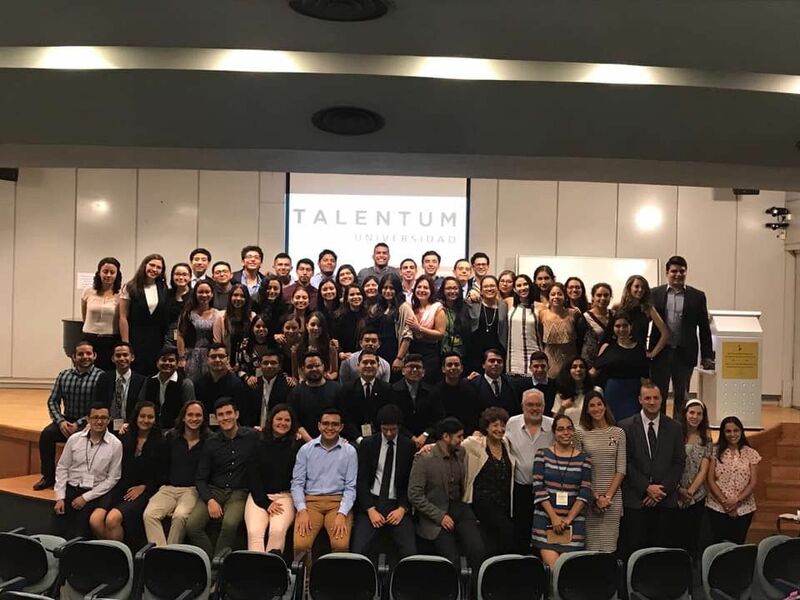 Its aim is to contribute to the development of a new generations of leaders from Mexico. 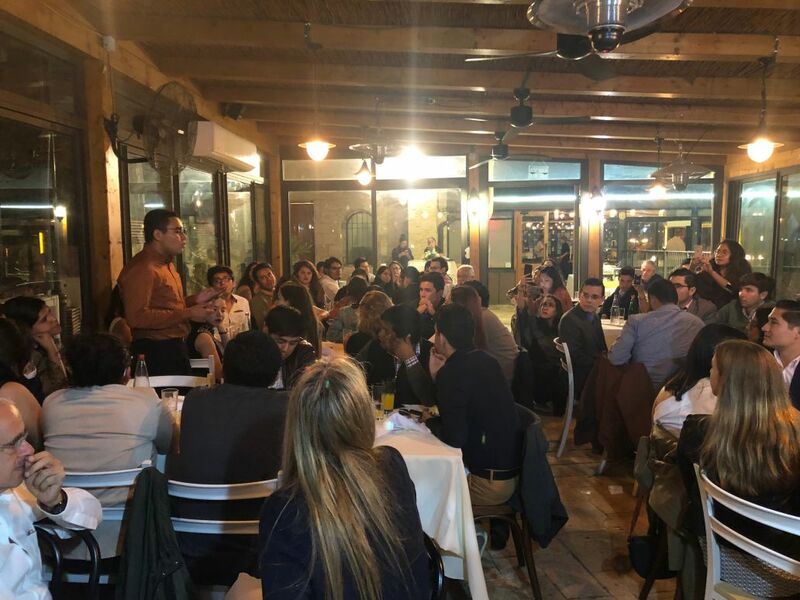 They came to Israel thanks to the initiative of the Hebrew University of Jerusalem. 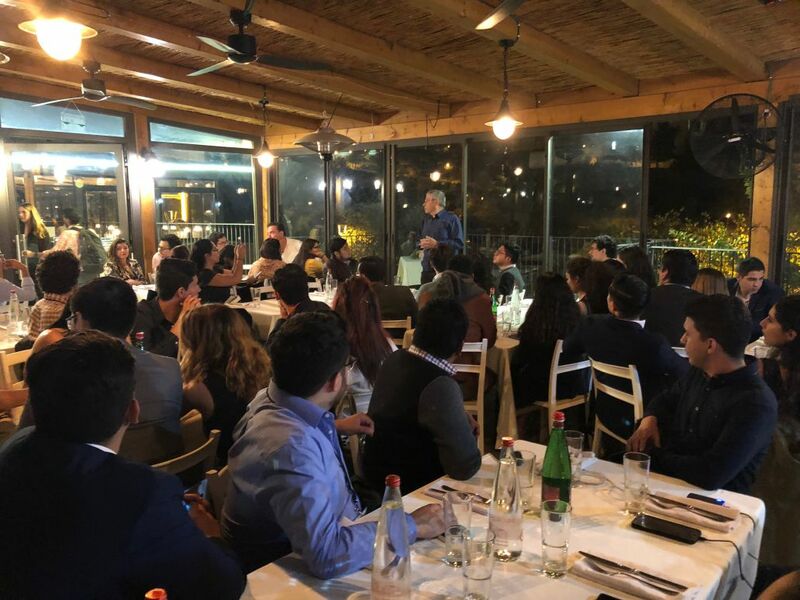 They had an intensive academic program in Israel focusing on three relevant issues: The Middle East and the Israeli-Palestinian Conflict, Entrepreneurship and Water Technologies andManagement. They had a great time sharing their experience in the closing dinner at our facilities.